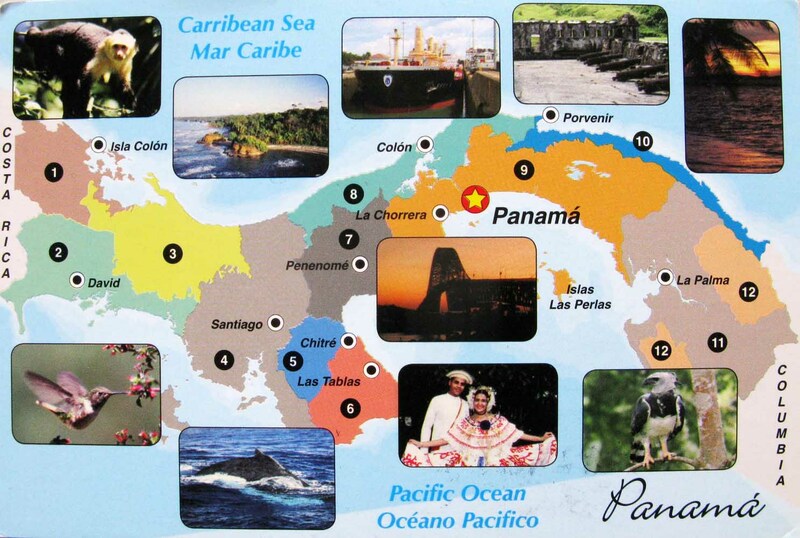 Panama was inhabited by several indigenous tribes prior to settlement by the Spanish in the 16th century. It broke with Spain in 1821 and joined a union of Nueva Granada, Ecuador, and Venezuela named the Republic of Gran Colombia. When Gran Colombia dissolved in 1831, Panama and Nueva Granada remained joined, eventually becoming the Republic of Colombia. 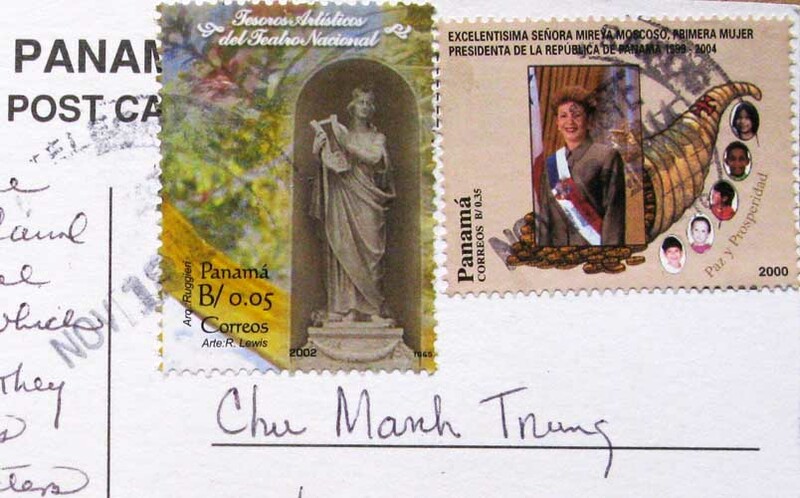 With the backing of the United States, Panama seceded from Colombia in 1903, allowing the Panama Canal to be built by the U.S. Army Corps of Engineers between 1904 and 1914. 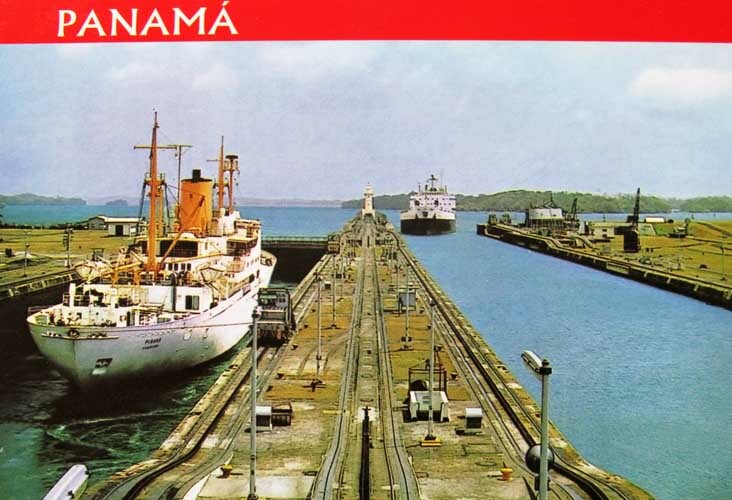 In 1977, an agreement was signed for the total transfer of the Canal from the United States to Panama by the end of the 20th century, which culminated on 31 December 1999. France began work on the canal in 1881, but had to stop because of engineering problems and high mortality due to disease. The United States took over the project in 1904, and took a decade to complete the canal, which was officially opened on August 15, 1914. 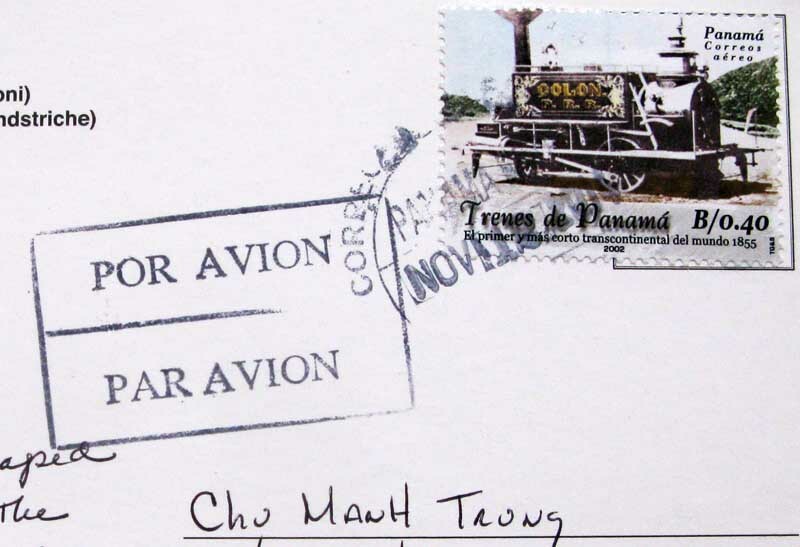 One of the largest and most difficult engineering projects ever undertaken, the Panama Canal shortcut greatly reduced the time for ships to travel between the Atlantic and Pacific Oceans, enabling them to avoid the lengthy, hazardous Cape Horn route around the southernmost tip of South America via the Drake Passage or Strait of Magellan. 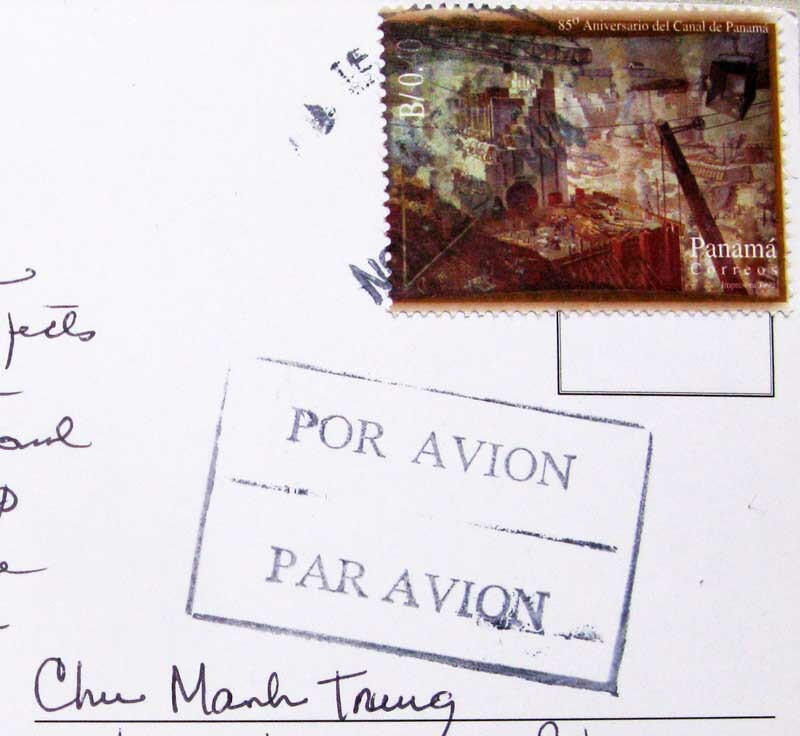 The shorter, faster, and safer route to the U.S. West Coast and to nations in and around the Pacific Ocean allowed those places to become more integrated with the world economy. 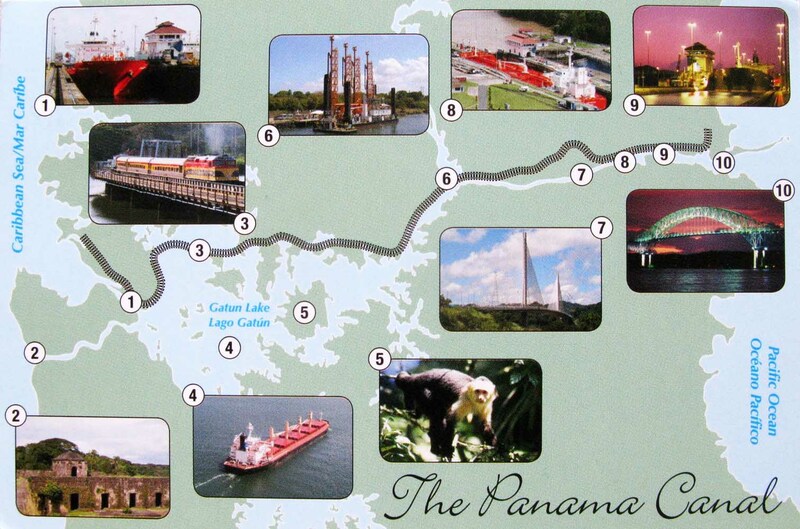 It takes between 8 and 10 hours to go through the Panama Canal.